They’ve even thought of making pencil no. 2 as background for jeepney route sign. So I’m leaving it here for posterity’s sake, before they start to gentrify jeepneys. 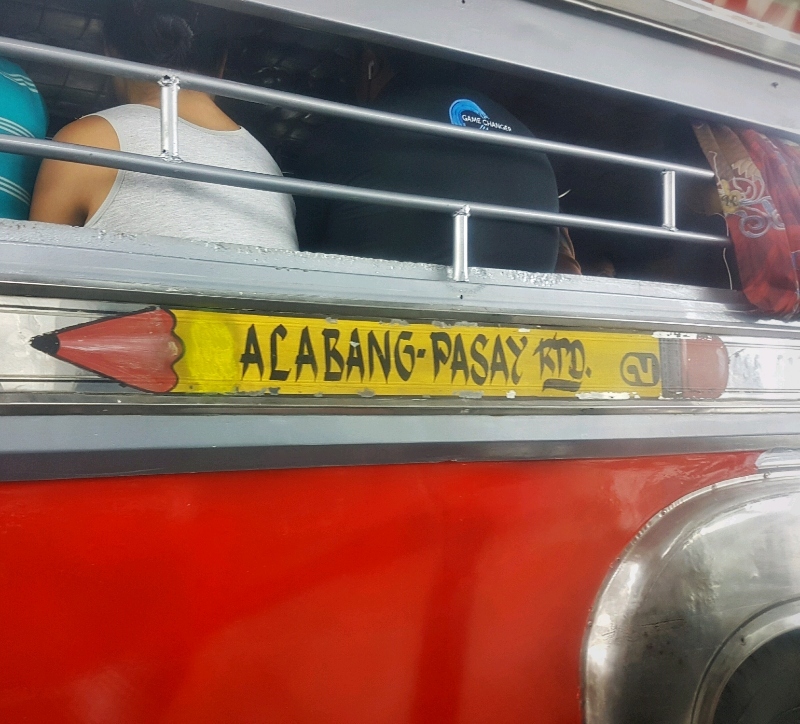 I’m not optimistic at all if the government’s plan for jeepney modernization program shall be able to retain the masa art.